Are you looking for a suitable location for your banquet in Hanover? Look no further. You will find a suitable banquet room for your event at our hotel. 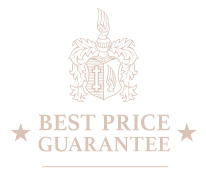 Let yourself be pampered by our experienced staff and noble ambience. We are especially proud of our cozy wine cellar, which is particularly suitable for either a wine tasting or wine training followed by a tasting. Let us fulfill your wishes and arrange a wonderful treat for you and your guests. Take a look at our banquet rooms. The experienced event team at Kastens Hotel Luisenhof Hanover organises festivities such as your wedding, birthday, anniversary, award ceremony or reception. Celebrations are to be skilfully implemented and the setting must be perfect. This starts with the location. 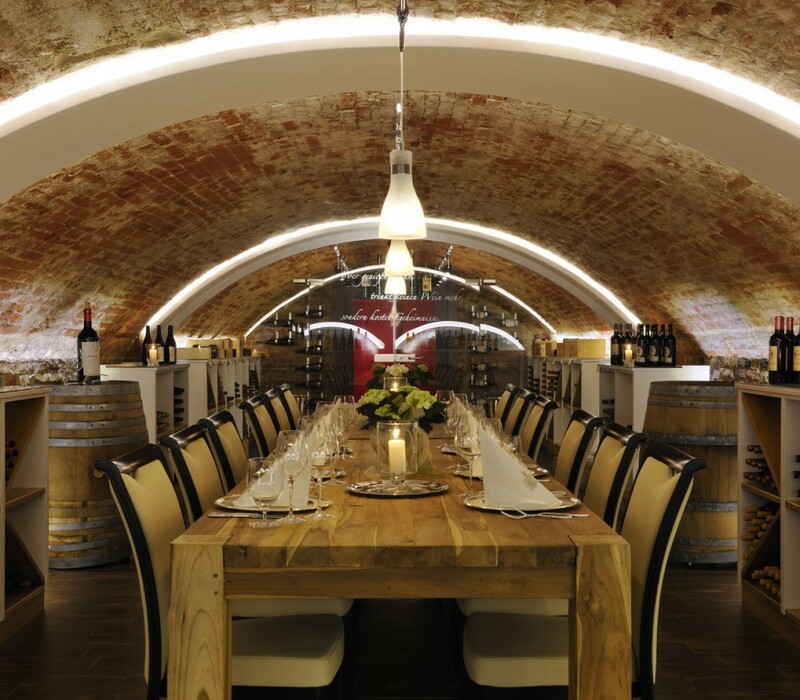 Do you want to celebrate in a dignified and stylish way or rather on a smaller scale in our vaulted wine cellar? 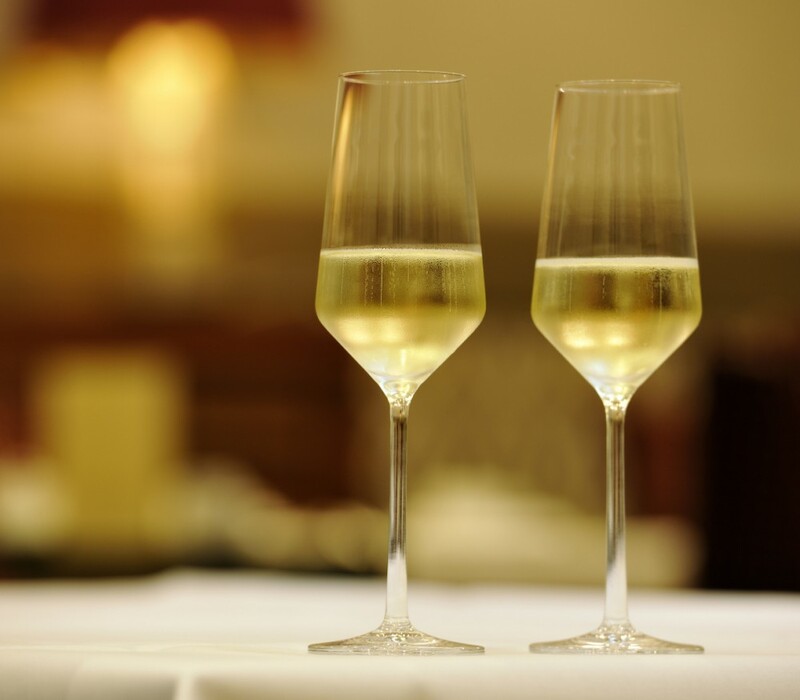 Spend a wonderful time and celebrate at the Kastens Hotel Luisenhof: by far, the best location in Hanover.